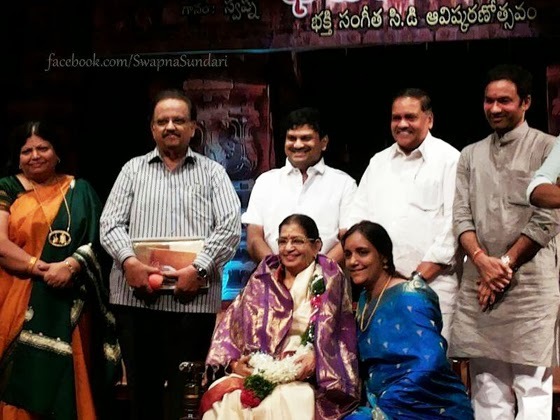 It's my privilege to write about such a wonderful and soulful artist Swapna Sundari. However I am not very regular on my blog but sometimes when you find something very unusual and unique music and musicians which directly touch your heart then you can't stop your emotions and views to express for it. Last year, I was really blessed to get in touch with great and genius musician "Pranam Kamlakar Ji" and through him only I came to know about this fairly talented artist Swapna Sundari Ji. I heard Kamlakar Ji's new album "Bhavayami" teasers in Nov-Dec 2013 and I was totally in love with it's complete music and singer. Since then I had been waiting for it's release and eventually my wait was over on 24th January 2014 when album "Bhavayami" was launched by esteemed legends Suseelamma and S.P Balasubramanium Ji. Today I received "Bhavyami" CD, sent by Swapna Ji herself. After listening the complete "Bhavayami" album, I am to completely out of this world and floating in some god's own land. I feel, It's really very difficult to explain the quality of Swapna's soulful singing into few words. What a magical, sacred and angelic voice!!!! 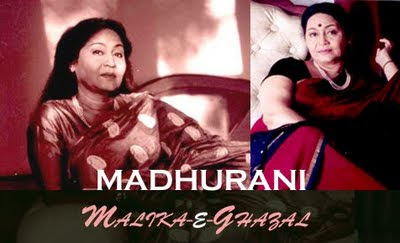 Pure dedication, hard work and devotion truly reflects in her divine singing which is sanctified and remarkable. 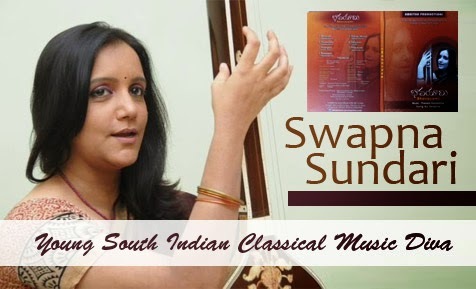 There are very few singers who represents and spread our culture through their singing and maintain the purity of indian classical music in the fusion too, Swapna Ji is undoubtedly one of them. The listeners who love absolute devotional music with good sense of fusion music, Album "Bhavayami" is the best and precious for their collection. Bhavayami is the amazing blend of south indian classical music with western tracks and instruments. All Songs (bhajans) are based on classical ragas. It has 7 popular Sanskrit-Telgu devotional songs in indian classical fusion written by great poets of ancient times like Annamacharya, Lalitha Dasar and Jayadev. Each song (Bhajan) is beautifully composed, arranged by Genius "Pranam Kamlakhar" ji. It really feels blessed when you listen such kind of honest and rare musicians who are less commercial and delivers heart wrenching and captivative melodies. All Songs (Bhajans) Bhavayami, Mayamohamu, Pavanaguru, Rammanave, Sharnu Sharnu, Yehimurare and Palukutenela are very godly pleasing and has their own flavours with stupendous instrumental experiments. 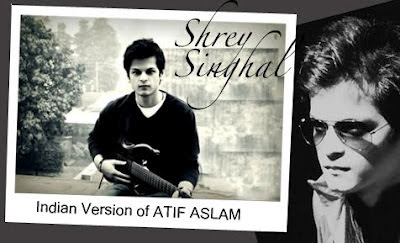 It's really a magical start of 2014 listening such kind of work. I would like everyone to know about Swapna Sundari. Everyone knows her as a TV Journalist from TV9. She is very renowned TV journalist of South Indian Media but she says that She knows herself as a music lover and musician. 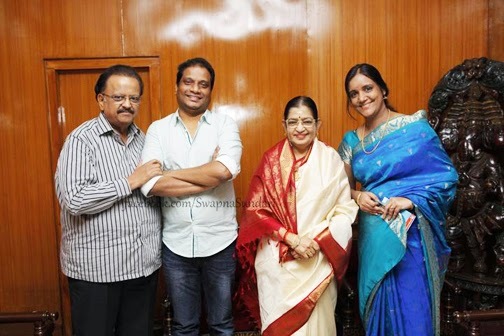 Her parents introduced her to music at a very young age and she began classical vocal training music from Leelavathi garu till the stage of varnams. At the age of 12, she had been fortunate to be trained under the guidance of Vidwan Late. Sri Neti Sriram Sarma. 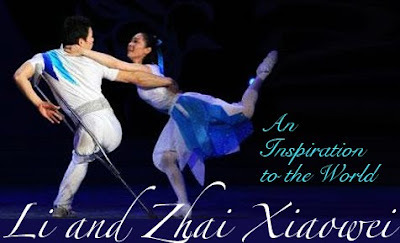 He not only taught her music but also created several platforms for her to practice the performing arts. He motivated her to participated in various states and national level competitions which builts her confidence and got her many awards and accolades.During the same time, she had the wonderful opportunity to learn light usic under Late Sri Palagummi Viswanadham Garu. He introduced her several album recordings and taught her the art of melody and grace. 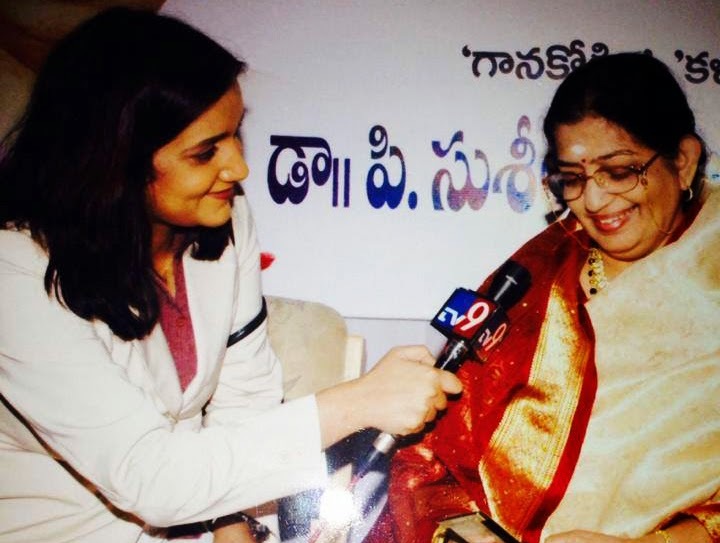 Later on, She continued to learn finer nuances and rare compositions from gurus like Vidwan Sri Malladi Suribabu and Smt Srividya Chandramouli (USA). While She is a TV Journalist by profession, music continues to be part of me and she still loves to learn. She keeps her passion alive by performing concerts and recording for films and albums occasionally. She says about the album "Bhavayami" and working with music director that Genius Pranam Kamlakhar have enriched her immensely and she is grateful to him for his patent mentoring and dedication to perfection. She also adds that "My constant yearning is to learn, promote and perform ambient soulful music. To all those who inspired me to sing, I remain gratitude."